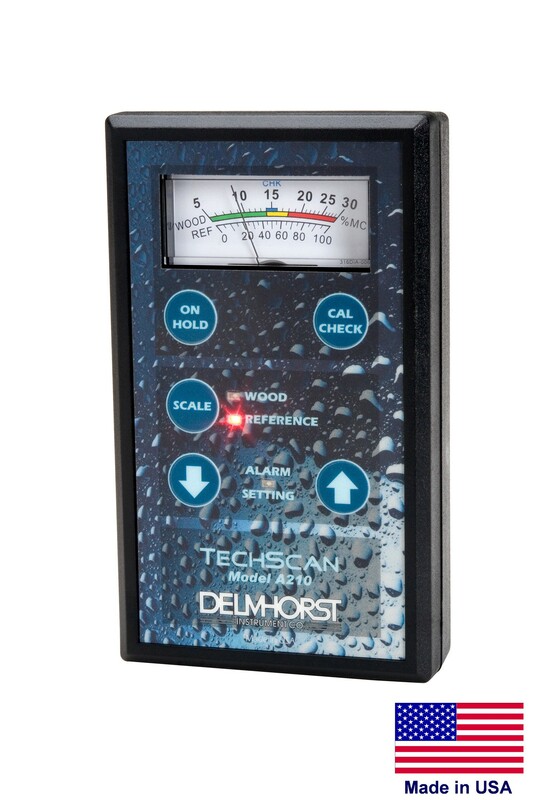 The TechScan is a versatile and non-destructive meter that is great for restoration. 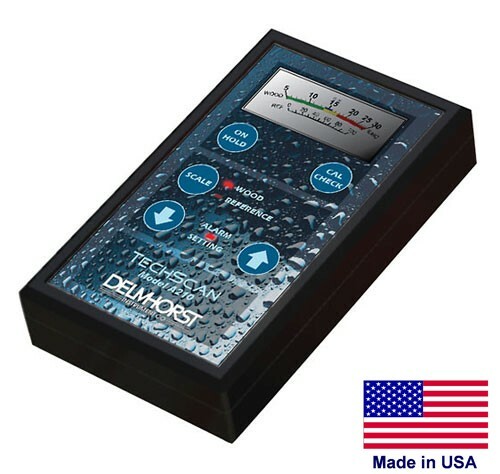 Its advanced RF technology and adjustable alarm make it easy to quickly cover large areas and locate high moisture spots. 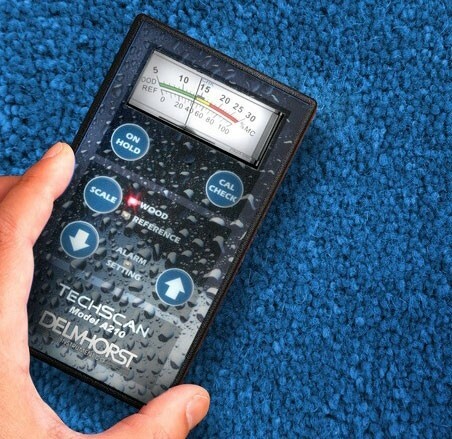 With an intuitive user interface, species correction chart, and built in calibration and battery checks, the TechScan provides the perfect blend of accuracy and functionality in a non-destructive meter.